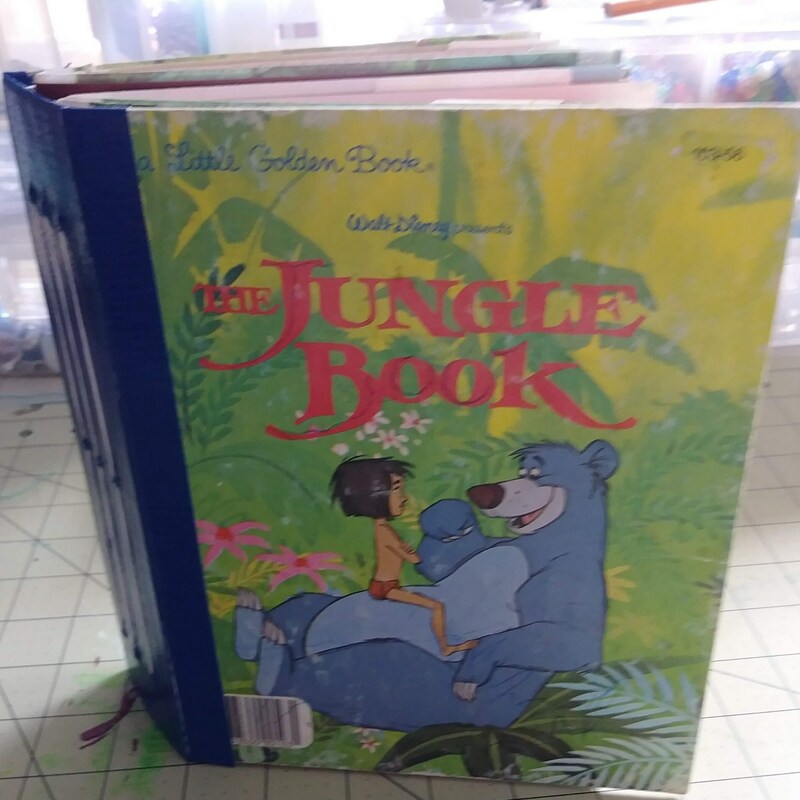 This handmade journal is made from a Little Golden Book called The Jungle Book. Its great as a memory keeper, diary, notebook journal to write in. The whole story is included.